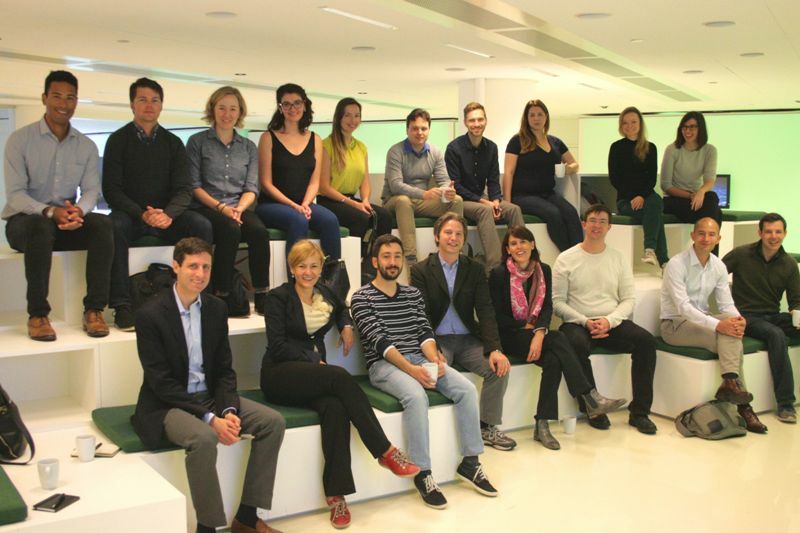 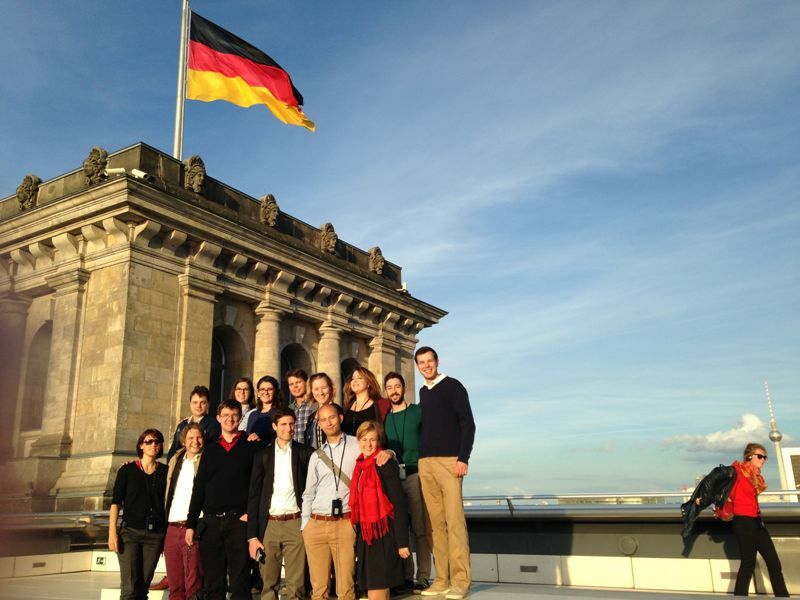 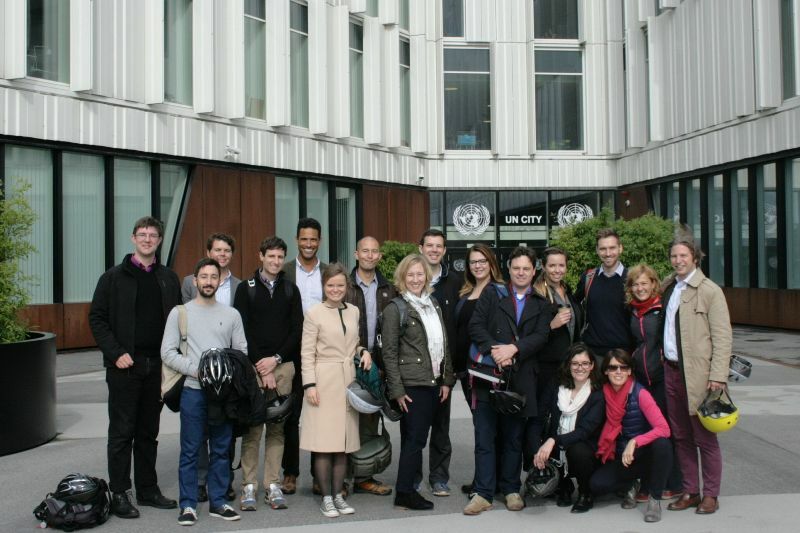 The first study tour of the 2015-2016 ELEEP Fellowship Class took place from 21 until 25 September 2015. 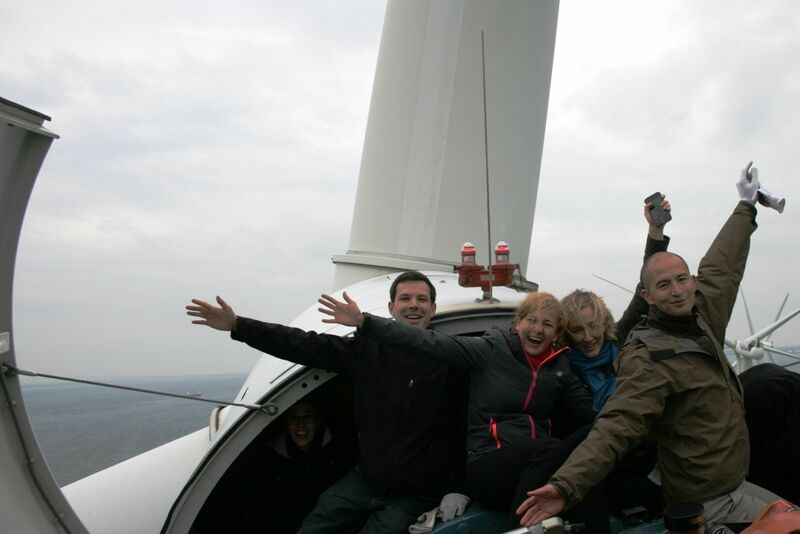 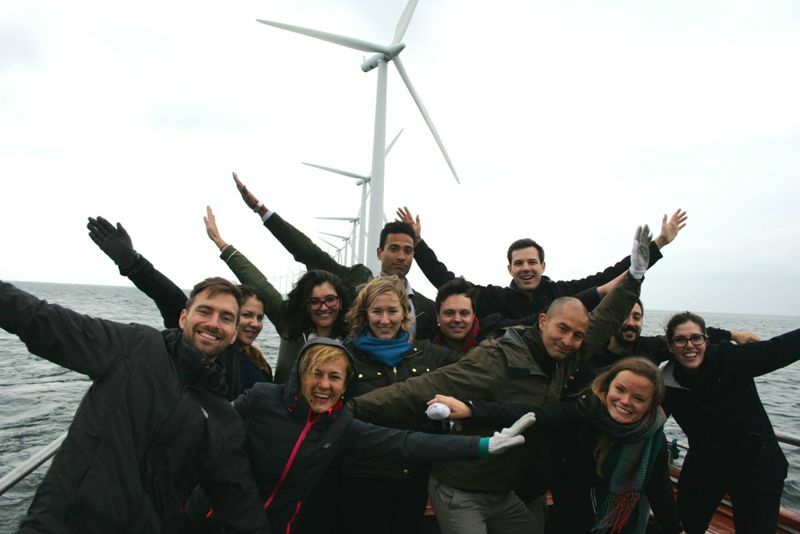 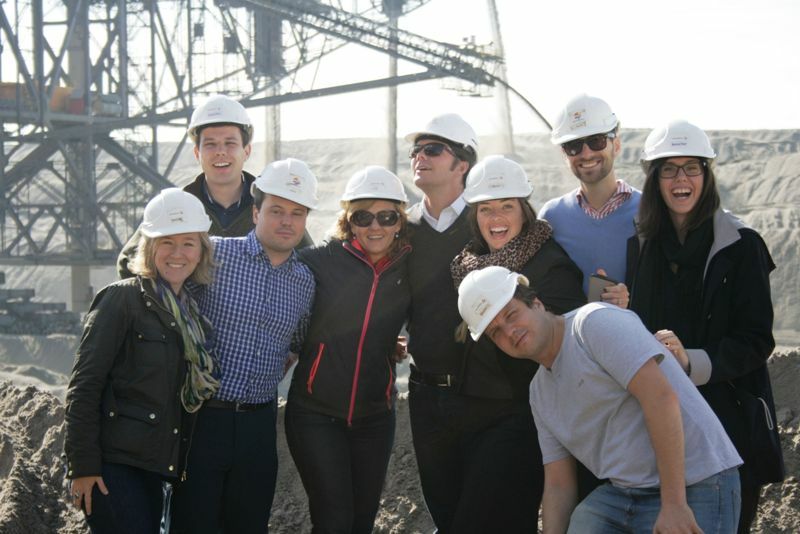 On the study tour 15 ELEEP members visited Denmark and Germany to explore both opportunities and challenges of the European Energy Transition. 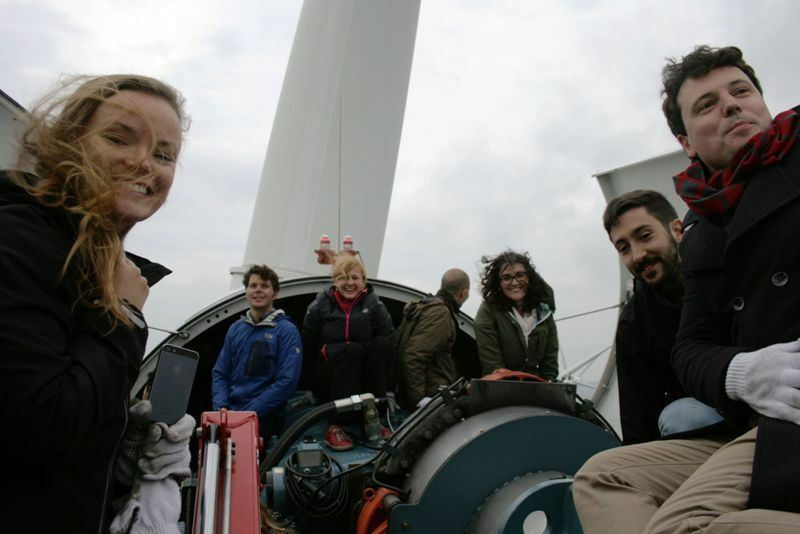 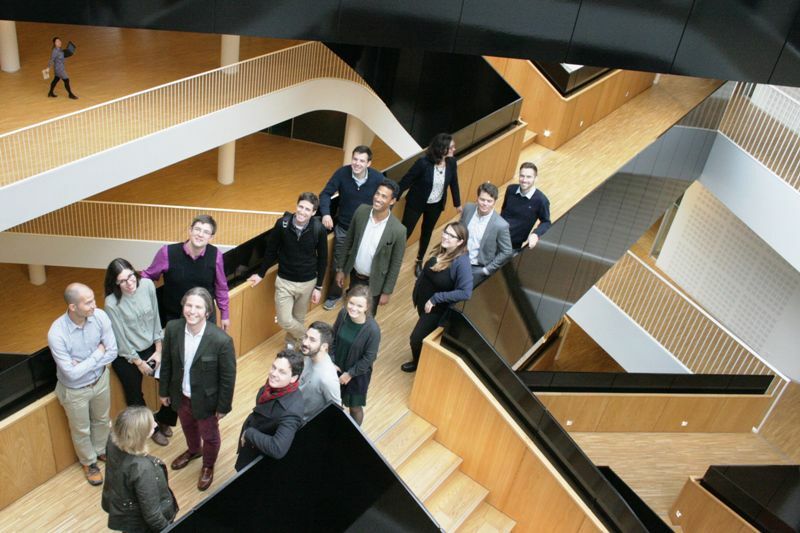 The study tour began with a visit to Copenhagen to learn about Denmark's significant accomplishments in promoting low-carbon technologies, as well as its ambitious plans to become completely independent of fossil fuels by 2050. 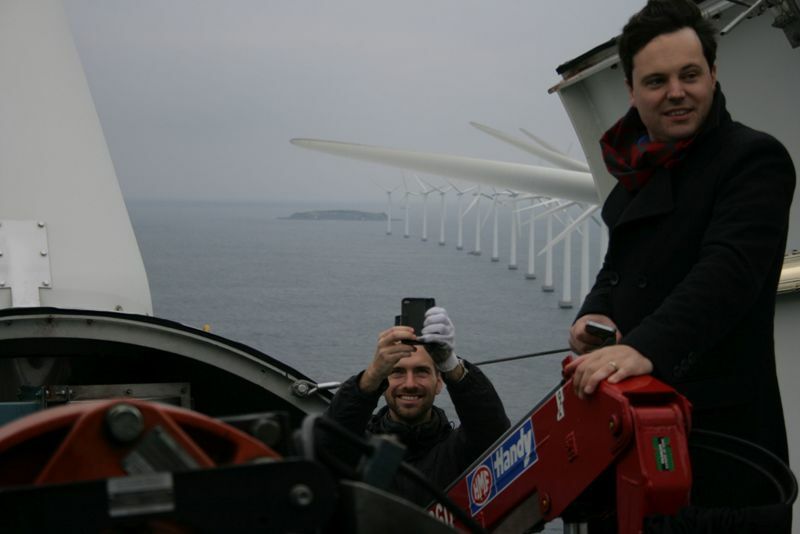 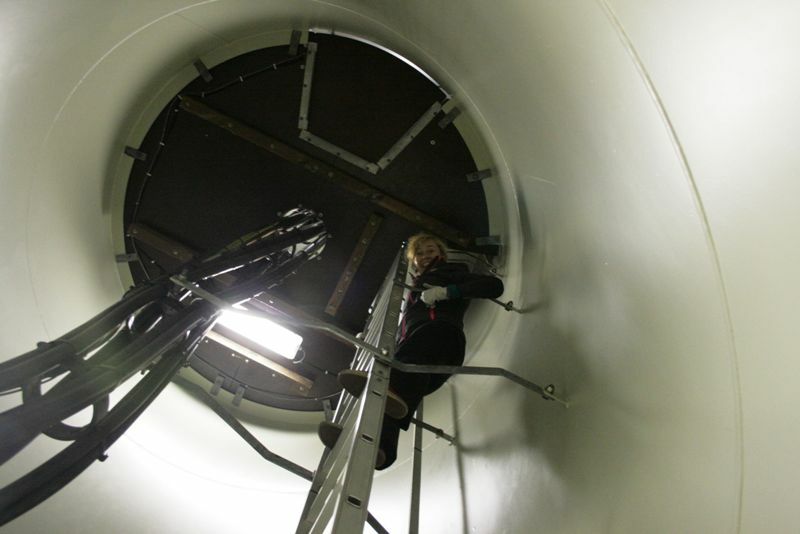 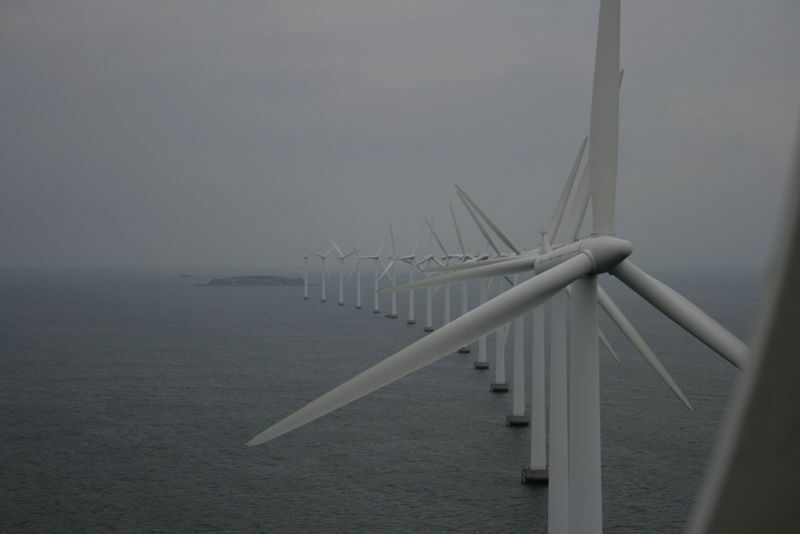 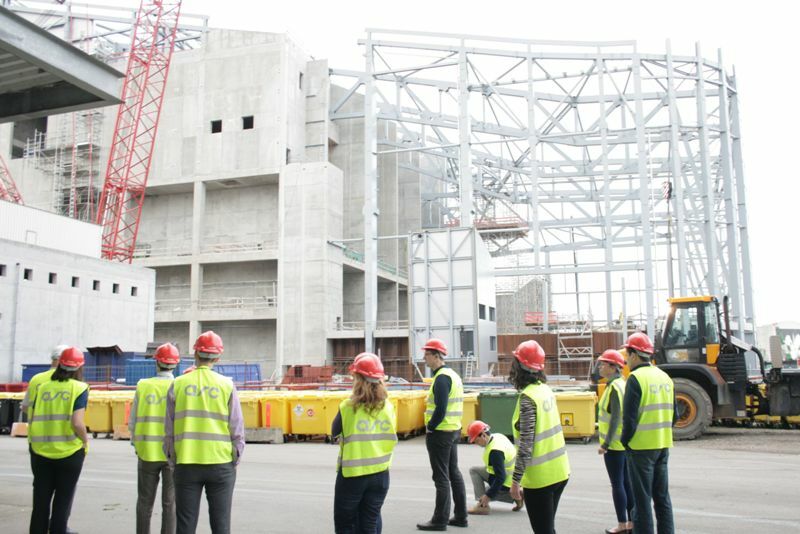 Site visits in Denmark included the climbing of a wind turbine at the Middelgrunden Offshore Wind Farm, a tour of the Amager Resource Centre CHP waste in-cineration plant, as well as a visit to the UN City’s LEED Platinum Certified headquarters building. 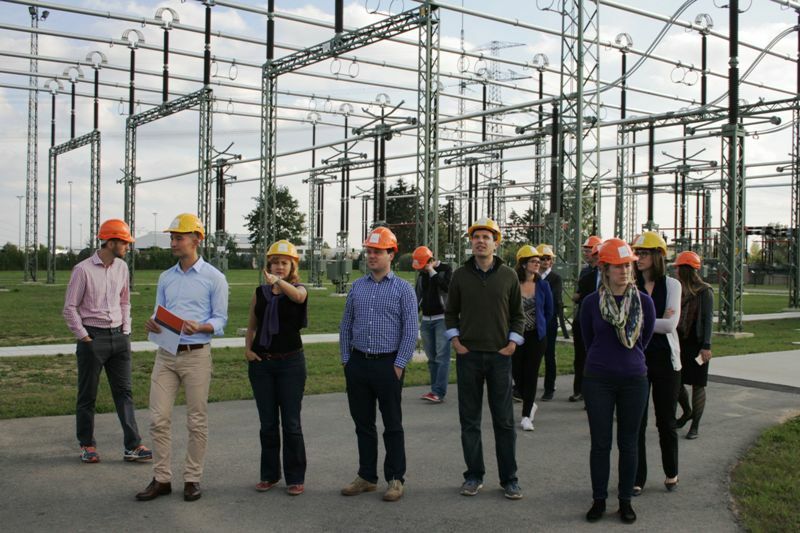 Study tour participants also had the opportunity to meet with representatives of the Danish Energy Agency and the Danish Energy Industries Association, and learn about the history of the Danish energy transition from the State of Green communications agency. 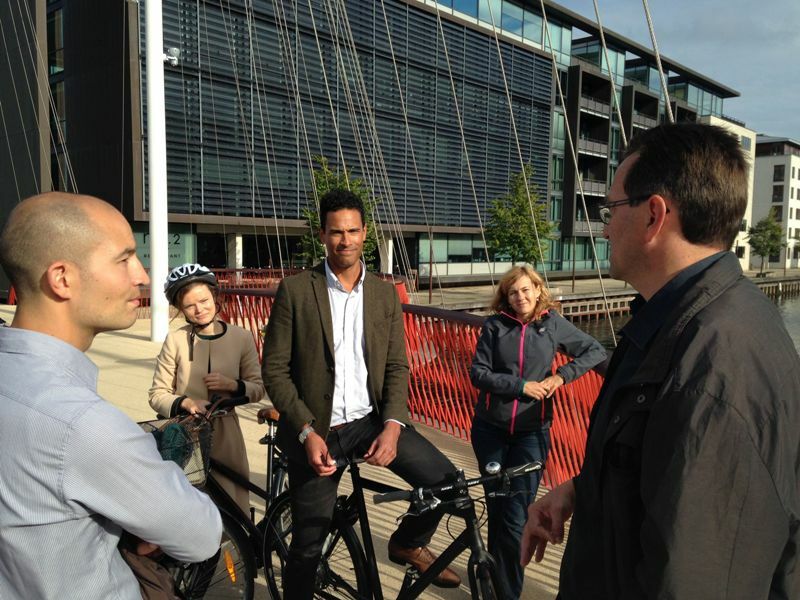 Between meetings, the group maneuvered the city by public transport and toured the city by bike, testing the city's renowned cycling infrastructure. 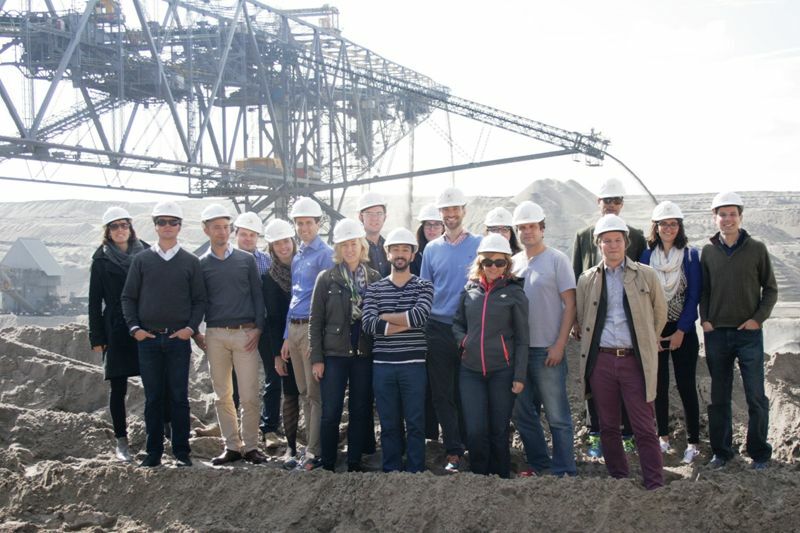 The study tour ended with presentations by two leading German energy policy experts aimed at reflecting on some of the key lessons from the tour and what the future may lay in store for the european energy transition. 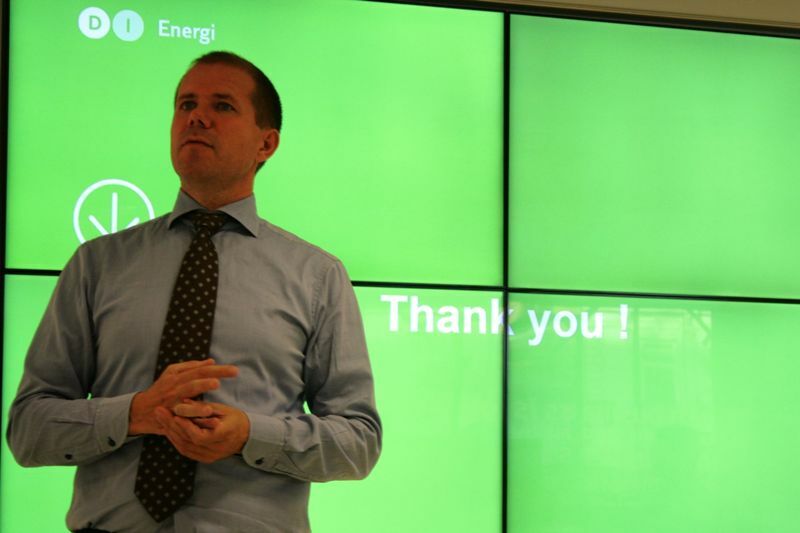 An ELEEP Lunch Presentation by Dr. Stephanie Ropenus (Senior Associate, Agora Energiewende) focused on comparing the experiences of Denmark and Germany and drew on lessons from a current research project. 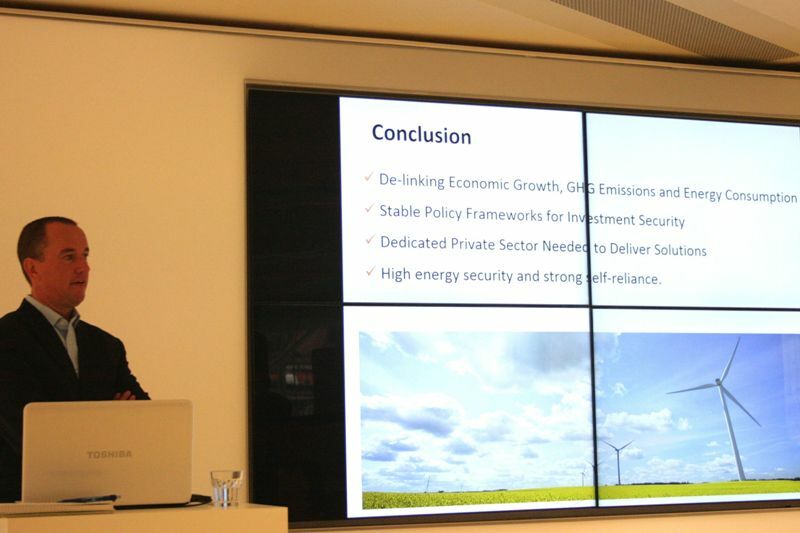 Katharina Umpfenbach (Energy Coordinator, Ecologic Institute) closed the program with an outlook at the key challenges and opportunities on the road ahead for the German Energiewende. 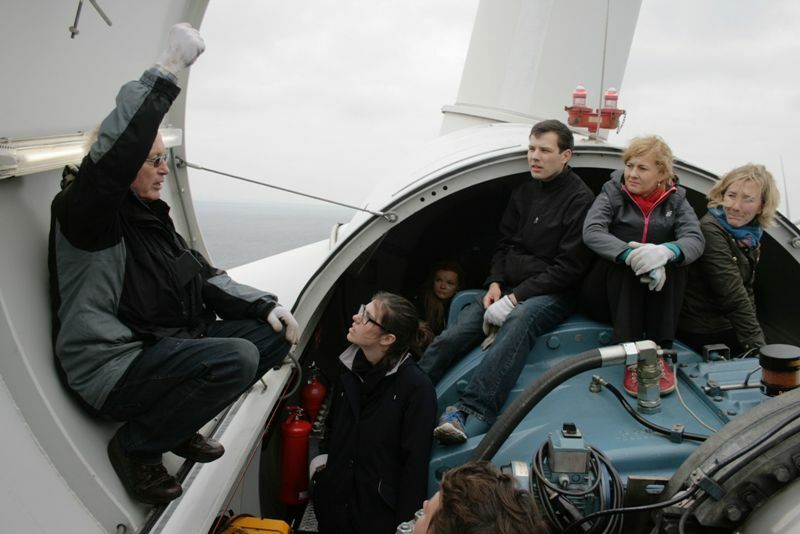 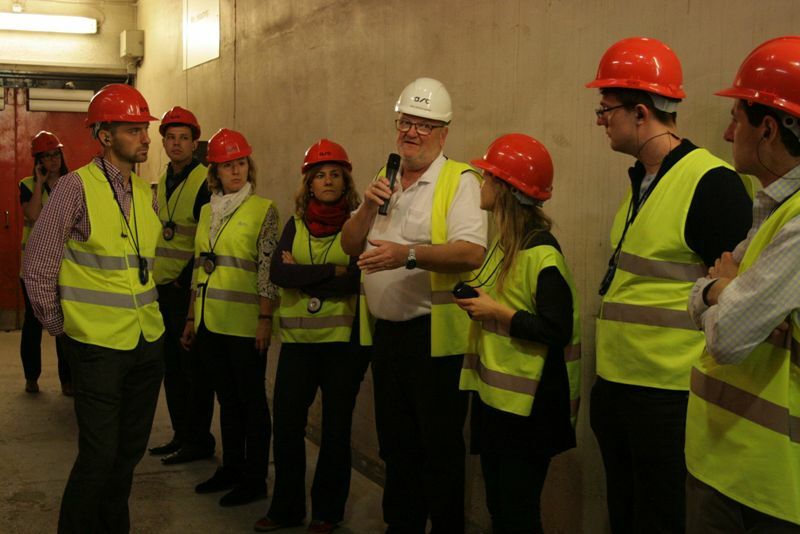 The ELEEP network and study tours are funded by the European Union (EU) and the Robert Bosch Stiftung.